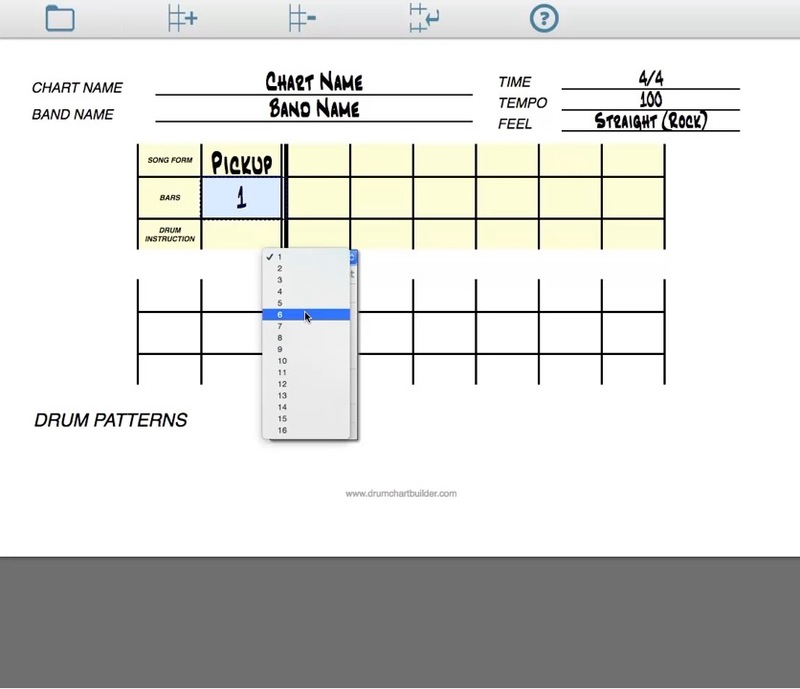 View Cart “PDF/CD/ PLUS How to the Use the Drum Chart Builder Software Program” has been added to your cart. I am the originator of this method and am the only one teaching it. 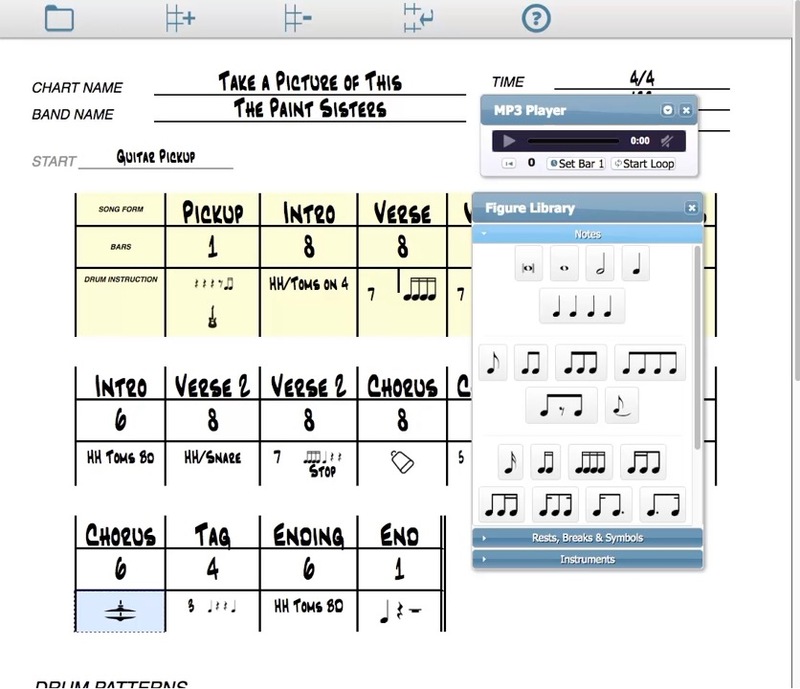 It was developed out of a need to write a song chart fast and that it would be easy to read every time I had to use it. … the fact that I wrote it down and created a simple step-by-step system. 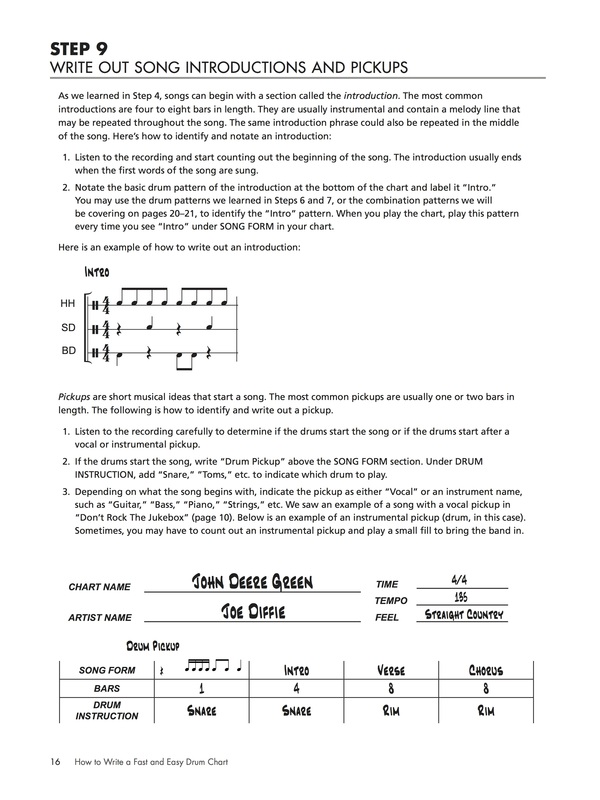 This method is needed for the working musician and is not available anywhere else in an easy to use form. this method is a must have for all working drummers! I have 44 years of professional experience as a working drummer and I am always working. I have years of road band experience, where I had to chart 100’s songs to keep working and making great money. Over 1000 drummers are coming to my websites every single month, to take advantage of my proven method. In fact, I have over 100’s of people recommending this method to people just like you. I have session and working drummers, thanking me for teaching them this method because they chart so fast their sessions go real fast and smooth so they can make more money. 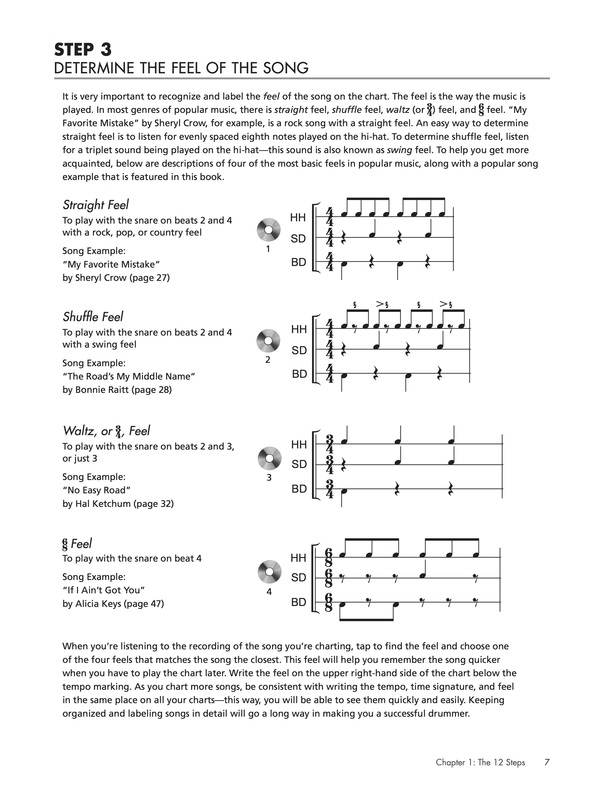 How to Write a Fast & Easy Drum Chart is useful and uncomplicated yet musically correct. I recommend it for all drummers, whether they think they are composers or not. Because, in reality, we are! (I met Mr. Bellson at PASIC and asked hm to endorse the book. 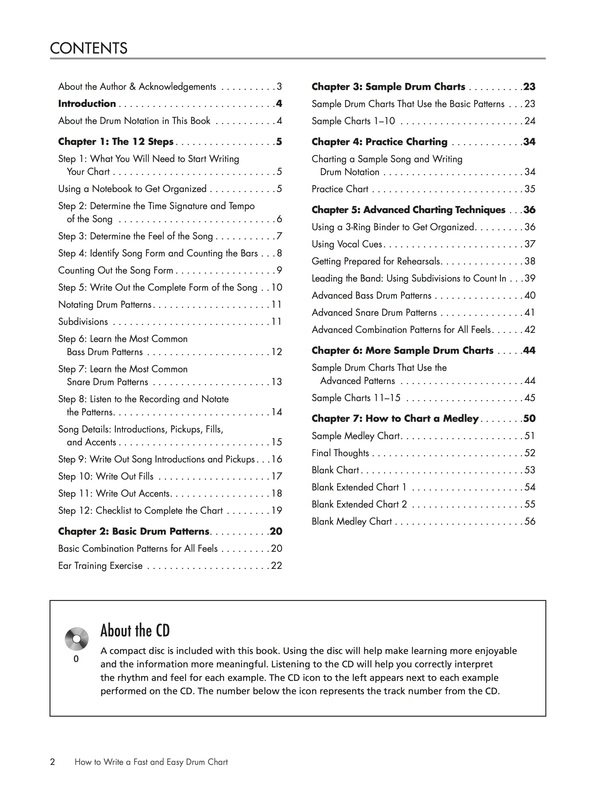 “Liz Ficalora’s new book, ‘How To Write a Fast And Easy Drum Chart Book 2’ will help students in understanding the various parts of a tune and how they can quickly put together a chart that indicates all the basic information that they will need when performing. Most contemporary rock and pop tunes are relatively simply in design and using Liz’s method will help you to get everything right the first time. This method will be especially handy for students with limited reading ability. Definitely worth checking out. (I studied with Gary at Berklee and privately in his home. Back in 1994, I was working 40-hour week at a disgusting day job, living in a small apartment. I was running a local band that was not working much and not getting along with the guitarist on top of that. Why not move to Nashville and be a little closer to the music industry and get into a real road band? So, I packed up my apartment, drums and cooking gear and headed 1300 miles to Nashville, TN. In two days I got an apartment. Six weeks later I got an audition for a country road band and they hired me two hours after the audition. While I was still on a high they handed me 97 songs on 6 cassette tapes and said learn all the songs in order, copy exactly like the record and we are leaving for Chicago in two weeks so be ready! YOU HAVE TO LEARN TO CHART! 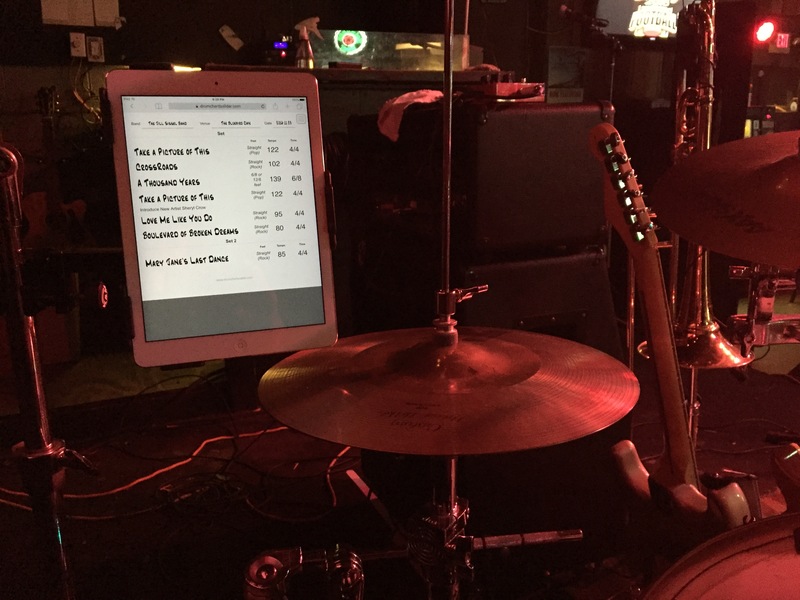 So over the two weeks I developed a fast, clear and easy charting method that I could read at every gig and play without making a mistake. TODAY I am making that method available to you. This charting system is a simple 12 step guide to writing a drum chart for cover and original material. 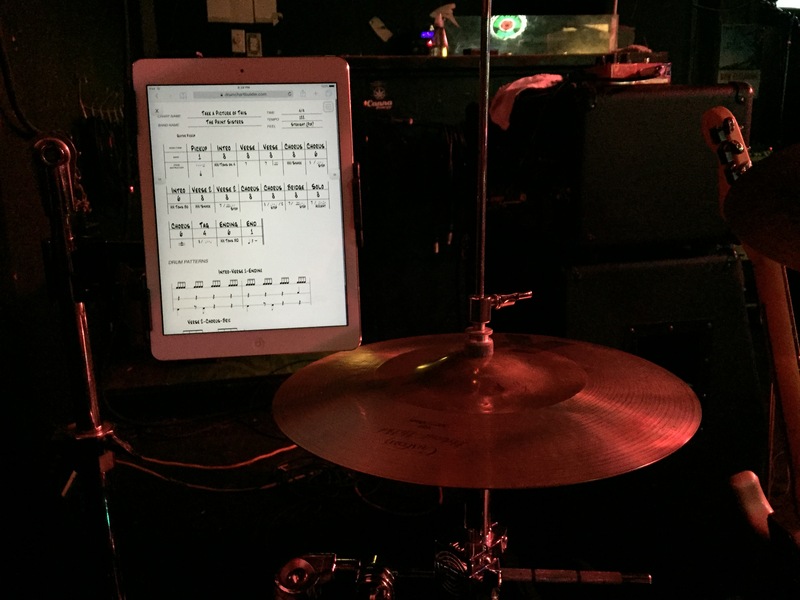 It was designed to help develop the techniques needed to write a simple and clear drum chart so it can be played accurately every time. It is THE method to use if you are in a situation where you have to play in an hour and a drum chart it not available. After reading this method you will be able to write a simple drum chart, for cover and original material. Drummers and composers alike will benefit from my “real world” experience and learn the difference between simple book knowledge and actual road-tested wisdom. 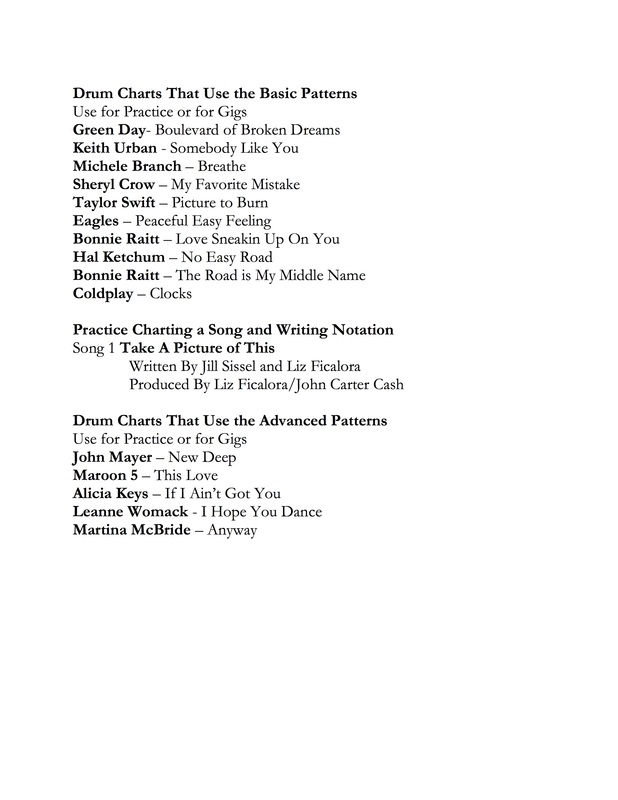 • 1 Original Song Tracks to Chart and Play Along. to listen, practice and learn. while still following the form, playing the fills and hitting the accents of the song perfectly! 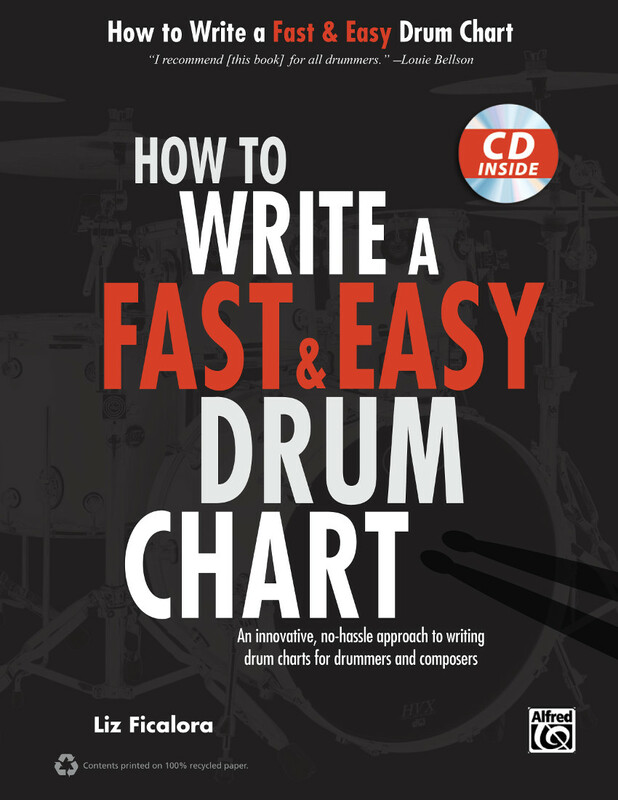 “How To Write a Fast and Easy Drum Chart “ you’ll discover EXACTLY what you need to do to get started making drum charts right away! I will show you in detail EXACTLY how to write charts and the precise step-by-step method you need to follow to make charting work for YOU! 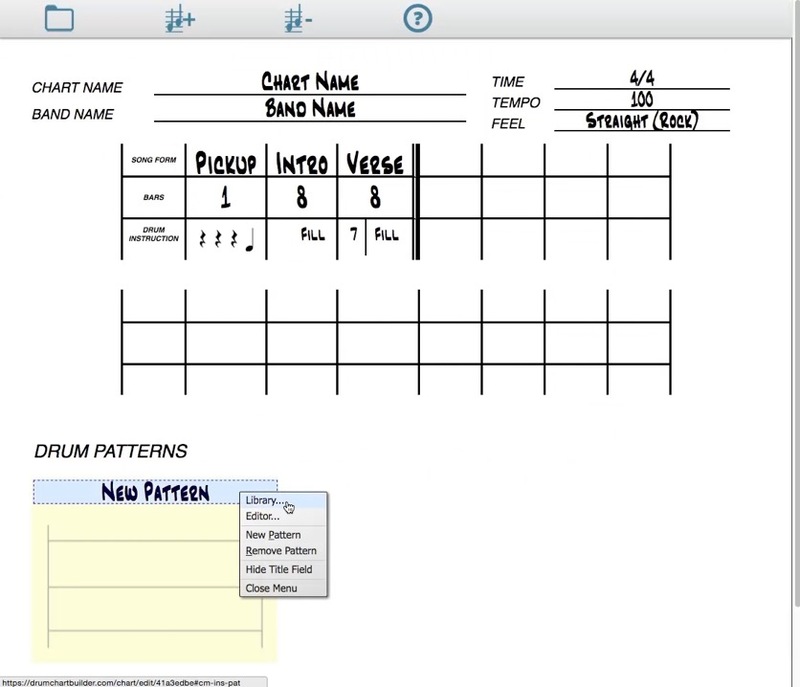 Your Membership to Drum Chart Builder will be activated within 12-24 hours after your purchase. We will contact you email to set up your account with the email address of your choice. Please be patient as we make your account active. Do you go blindly to the gig and later when you are packing up, realized that because you forgot to ask important detailed questions you were left stranded on the side of the road? 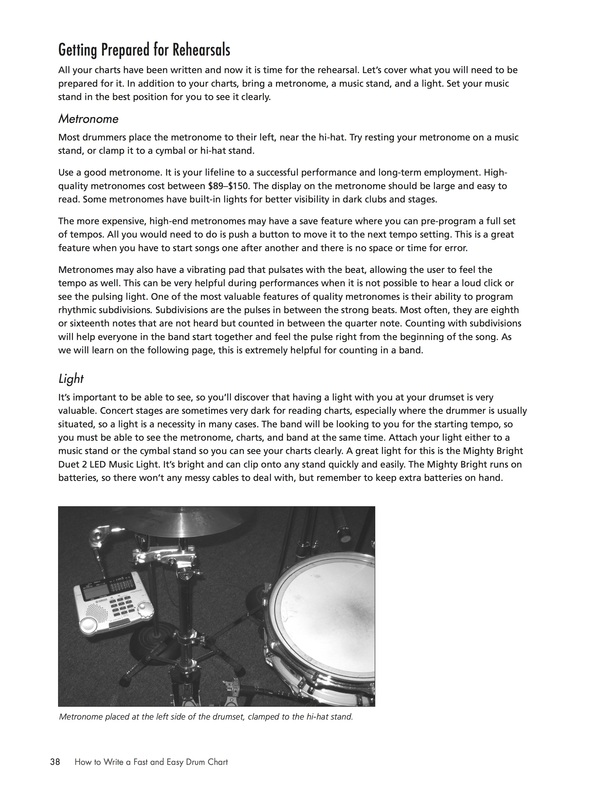 I have put together a checklist to help all drummers ask all and the right questions so you will get paid fairly and have fun. that is simple and easy to use.